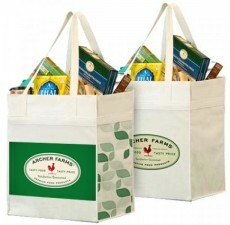 With so many choices in today’s marketplace it can be hard to decide what option is right for you. 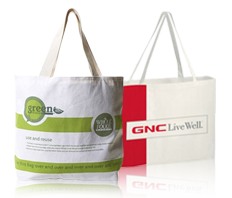 Shine at your next event by choosing bamboo!.If you’re looking for dependable and elegant bags then look no further than our biodegradable bamboo bags, made of natural bamboo which is an eco-friendly sustainable resource. 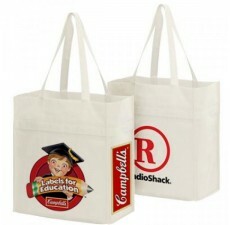 Your customers will love these bags due to their potential for versatile use. 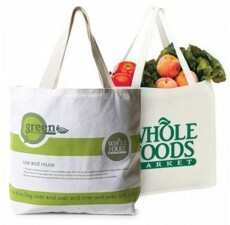 All bamboo bags come with stitched seams in the sides as well as the bottom gusset. 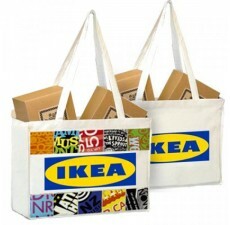 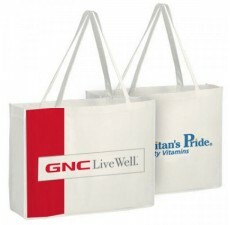 Order these environmentally friendly bags today and jump start your promotions!